Disclosure: This is a sponsored post for Florida Prepaid through Bloggin’ Mamas. Opinions are entirely my own. This is a sponsored post for Florida Prepaid through Bloggin’ Mamas. http://www.workingmommagic.com/2015/10/help-your-kids-graduate-college-debt.html#sthash.vCXe4WQn.dpufWith a New Year comes a fresh start and if you want to make a change, now is a great time to give it a go. Most resolutions are fitness & health-health related, and my main goal for 2016 is to make more time for myself. But what if I told you that by making one small commitment now… you can help your child in the long run? You can… and you can start today. I have told you my Florida Prepaid story before. I am thankful every day that my parents decided to purchase a prepaid college plan for me when I was just a little girl. My husband used student loans to get through school.. and we are STILL paying them off. The interest on them is INSANE. When I think about how much money we have spent in interest alone it makes me furious. Which is why my husband and I decided a long time ago that we would sign our kids up for the Florida Prepaid Program. Now they make it easier than ever to put money away for your child’s college education. You can purchase one year at a time, 2 years, 4 year college or 4 year university. Florida Prepaid has a calculator on the website, so you can figure out exactly how much your payment would be for whichever selection you make, based on the year your child was born. If the idea of saving for your kids college seems too overwhelming, check out the calculator. It may not be as daunting as you thought and you don’t have to give any personal information to get the payment breakdown. Check out the Florida Prepaid website and if you DO decide to sign up use the promo code: BLOG1516 for a free gift. Remember, open enrollment runs through February 28th… and it doesn’t open back up again until October. 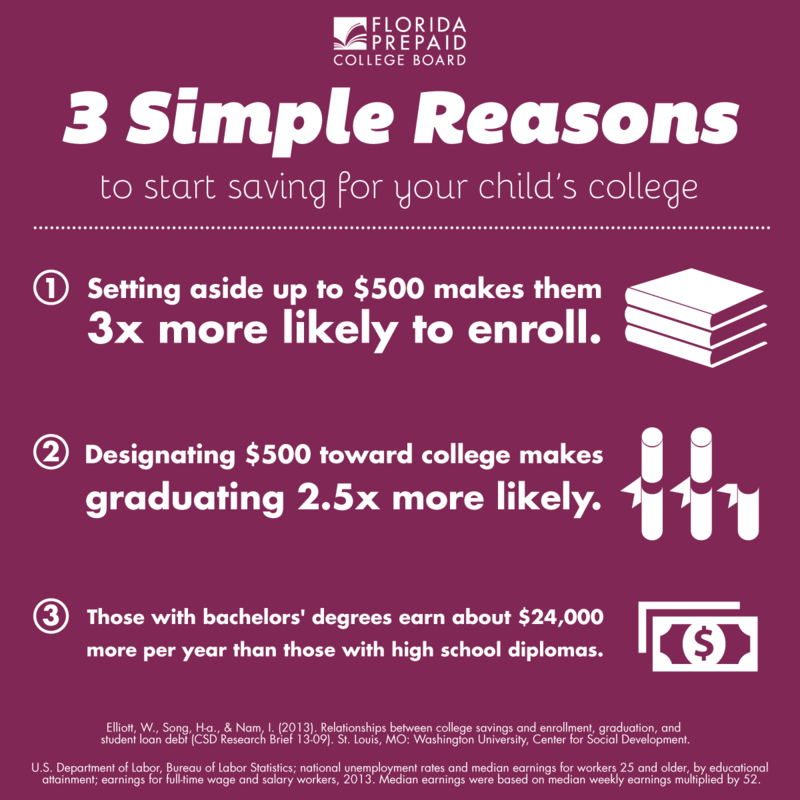 So why not make a resolution that makes a real difference for your kids, and make this the year you start saving for their college education! I am SO with you – we just paid off our student loans and it was the best decision ever! I want to prioritize saving for Shep's college so he never has to carry that burden. We started with a 529, and have weighed adding Florida Prepaid. I'm going to take a look at the calculator, what a helpful tool! Argh. Student loans. I am going to have to look into this or something like this. Definitely necessary. Yes! Even a little bit saved for them will make a huge difference! We don't really have something like that here in Alberta but my hubby and I started a family RESP when my daughter was born 8 years ago. It's amazing how much that money grows – I'm shocked every time we get a statement. I want my children to have to freedom to choose higher education – a fund helps take the burden out of that decision. Thanks for sharing (and Happy New Year)! We have something similar in NYC. It's such an easy, simple way to make a HUGE difference in your kids' lives. Right! I didnt realize how lucky I was to have it, until my husband showed me his student loan bill! ha! I'll have to look to see if we have something similar. The loans are killer! Hope you have a happy new year! I think you can get a 529 savings plan nationwide.. anything helps, right? That program is so awesome. I want my boys to be able to go to college without having to pay back a ton of loans, so I need to look into this. Thank you! Soooo glad you've decided to Believe in your children and their future. BUENISIMO!! Kudos to your parents. Like your hubby, I have tons of loans and the interest is insane!!! I remember asking my mom about my college fund and she was like "what?" There was no college fund waiting. My husband and I started funds for both of our children. We contribute to it throughout the year. This is something every parent should do, even if it's a dollar here and there. Something is better than nothing. It just makes things so much easier, starting adulthood with a clean slate was such an amazing opportunity. I had to pay and work 2 jobs for my own college, this is sooo important for our kids. Especially with the escalating rise of tuition. I actually only have one Florida prepaid for our older daughter, so we need to get one for Emy soon! yes, they can jump up quickly with the way the college board is working these days too! I didn't even know that was something you could do. What a great idea! Great tips! Happy New Year. Thank you Theresa! Here's to a fab 2016! Fabulous tip, wish I had started saving sooner! Have a Happy New Year Lauren! Well you know the saying, hindsight is 20/20! ha! I think any little bit helps! Happy New Year! Great idea! 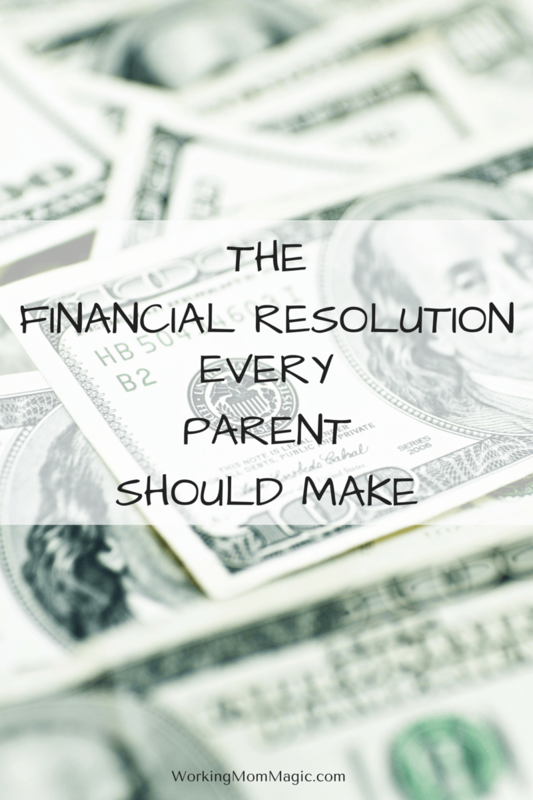 We've been saving for our kids' college funds since they were born! It doesnt seem as daunting when you start early, right? This is pretty awesome! We've definitely started saving for our kids and will encourage them to continue as they keep growing. Love this! Even saving just a small amount can really add up over time, starting young is key! I have never heard of this program. What a fabulous idea! I might do this for my nephews! What an AWESOME gift for them! I am absolutely going to start one of these for my kids. It's ridiculous how much I pay for student loans. RIDICULOUS! I know, it makes me angry every payment! I've not heard of this before, but it is a great program! Yes, and I love how they have split it up into so many options, so you can start no matter how small the amount!